COURSE TO CERTIFY ONTARIO PRODUCERS FOR CLASS 12 PESTICIDES | Chatham-Kent Agriculture Development | We Grow For the World! 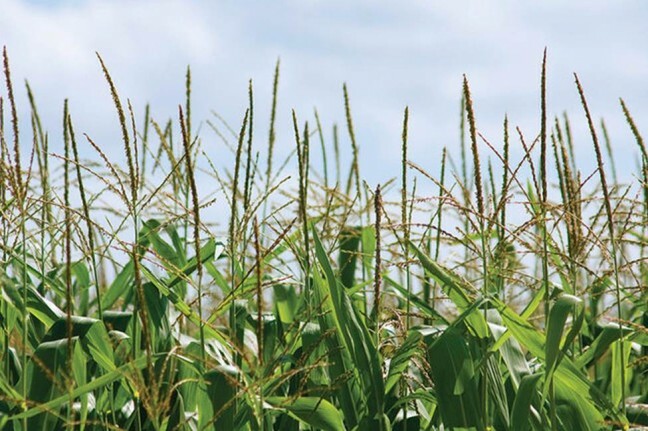 A free half-day course is being offered to help Ontario farmers become certified for buying and using grain corn and soybean seed treated with Class 12 pesticides (imidacloprid, clothianidin or thiamethoxam), popularly called neonicotinoids. The course, called the Integrated Pest Management (IPM) Course for Corn and Soybeans, is being made available through the University of Guelph’s Ridgetown campus and sponsored by the province. As of next Aug. 31, buying and using neonicotinoid-treated corn or soybean seed will only be possible with training and certification. Certification is valid for five years. Up to seven people can be supervised to plant under this certification. Participants will learn IPM principles (including corn and soybean pest identification), planting best management practices, the new regulatory requirements regarding Class 12 pesticides and pollinator protection from neonicotinoid exposure. The in-class course starts Nov. 3 in Ridgetown. It will be followed by sessions in Woodstock, Verner, Simcoe, Elora, Wyoming, Winchester, Harrow, Clinton, Lindsay and Vineland Station. Participants can sign up for these and other courses at www.ipmcertified.ca or by calling 1-866-225-9020. The online course also starts Nov. 3. It requires four hours of commitment over two days. High-speed internet and computer competency are required. There are no requirements for using non-treated seed or fungicide-only treated seed. Class 12 pesticides do not include seed for popping corn, sweet corn, or corn used for the production for seed (seed corn) or soybean seed grown for certified status in accordance with a seed production contract (seed soybeans).